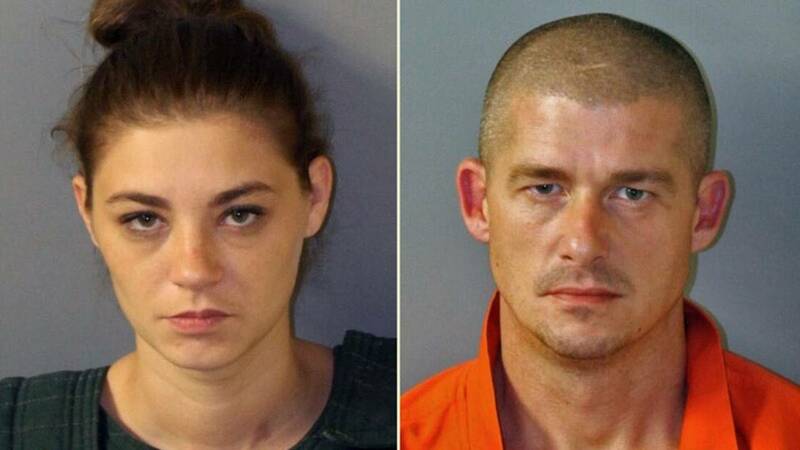 BAKER COUNTY, Fla. - The mother of toddler Lonzie Barton was transported from Duval to Baker County where she faces drug charges. 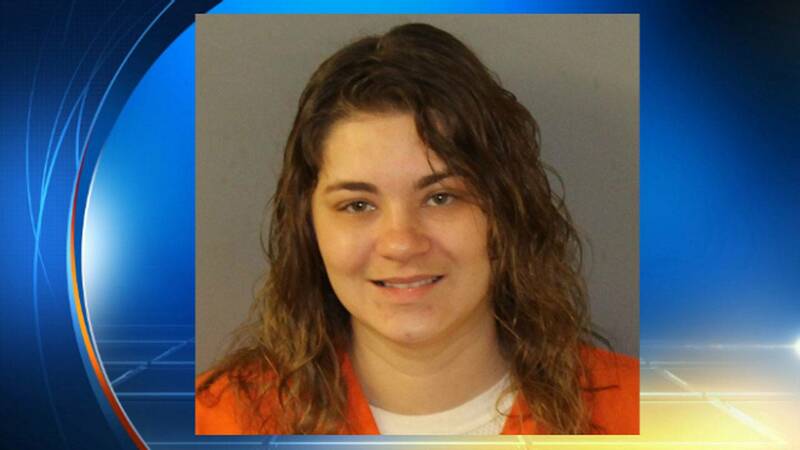 Lonna Barton, 25, was moved on Tuesday, according to Baker County Sheriff Joey Dobson. She was arrested with her husband, Chris Barton, during an undercover drug deal at a Baker County motel last year. The arrest report says a confidential informant was told Lonna and Chris Barton used syringes to inject themselves with Molly, also known as MMDA or ecstasy, and they encouraged the informant to do the same. The Bartons' son, Lonzie, disappeared last July while he was in the care of Lonna's boyfriend, Ruben Ebron. Ebron led the Jacksonville Sheriff's Office to remains in the Bayard area last month. Police believe the remains belong to Lonzie but we are still awaiting official confirmation from the Medical Examiner's Office. "It is a very sad day that we find these remains that we believe to be Lonzie's, but it's the first step in justice," Hackney said. "Finding the body is a very large piece of that." Lonna testified at a pre-trial hearing that Ebron sold drugs every day she was with him, including when her children were around. She pleaded guilty to charges of child neglect and lying to police. She faces up to six years behind bars on those charges and will be sentenced later this month. Ebron is still awaiting trial.